AllerPhase contains 10 traditional Chinese herbs specifically selected for their reputation to quickly and safely relieve allergic symptoms while gently addressing the underlying immune system imbalance that triggers allergic reactions in the first place. 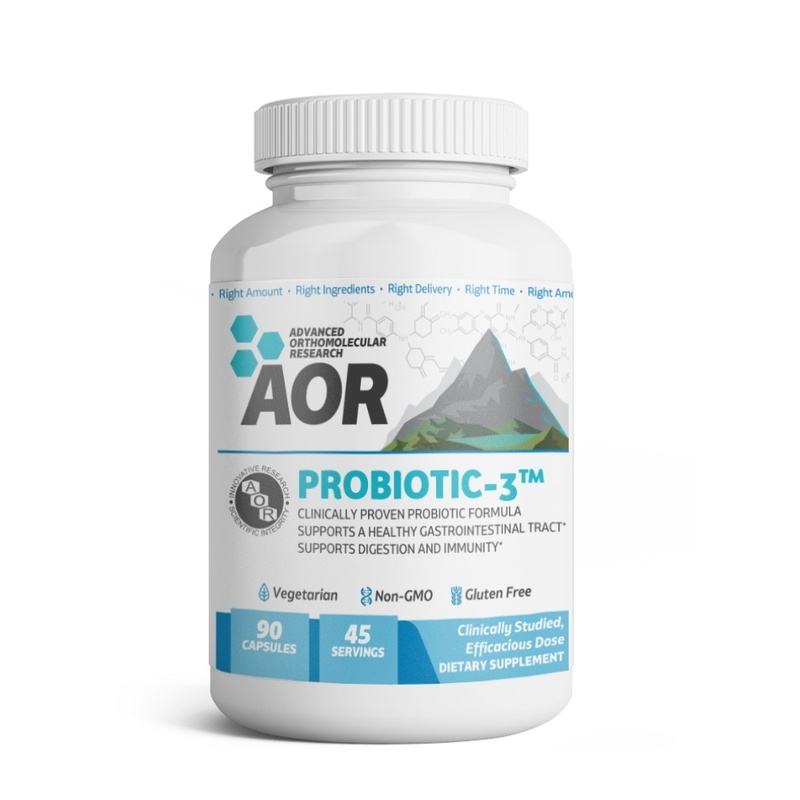 The proprietary blend of herbal extracts contained in AllerPhase works by supporting the overall health of the respiratory system, especially during seasonal outbreaks that can affect the nose, sinuses and lungs the most. AllerPhase also maintains a healthy immune response to aid in regulating the potential for future exposures. The best treatment for seasonal respiratory issues is to avoid all of the substances that trigger a reaction. Since this is not always possible, many people turn to prescription and over-the-counter medications for relief. Antihistamines and other drugs can help, but they can also cause problems and make even the simplest of tasks, such as driving a car or operating heavy machinery, difficult, or even dangerous. More importantly, simply blocking histamines doesn't do anything to address the underlying causes, and in time symptoms may become more severe and difficult to treat. AllerPhase is a unique, proprietary multi-herb formula offering a natural, yet comprehensive solution to seasonal and perennial allergies with a blend of ten traditional Chinese herbs specifically selected for their ability to quickly and safely relieve discomfort while gently resolving the underlying imbalance that triggers reactions in the first place. AllerPhase exerts a gentle corrective effect to balance the immune system by dampening the tendency to overreact to seasonal irritants. 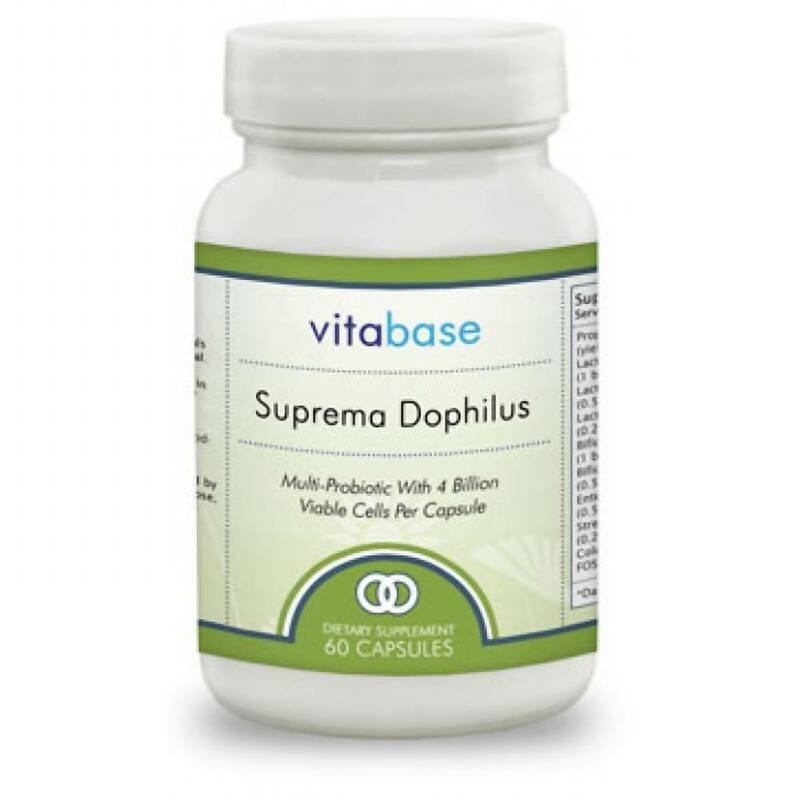 Two special herbs, Paeonia sufruticosa and Pseudostellaria, are included because of their ability to actively support healthy, normal immune function. 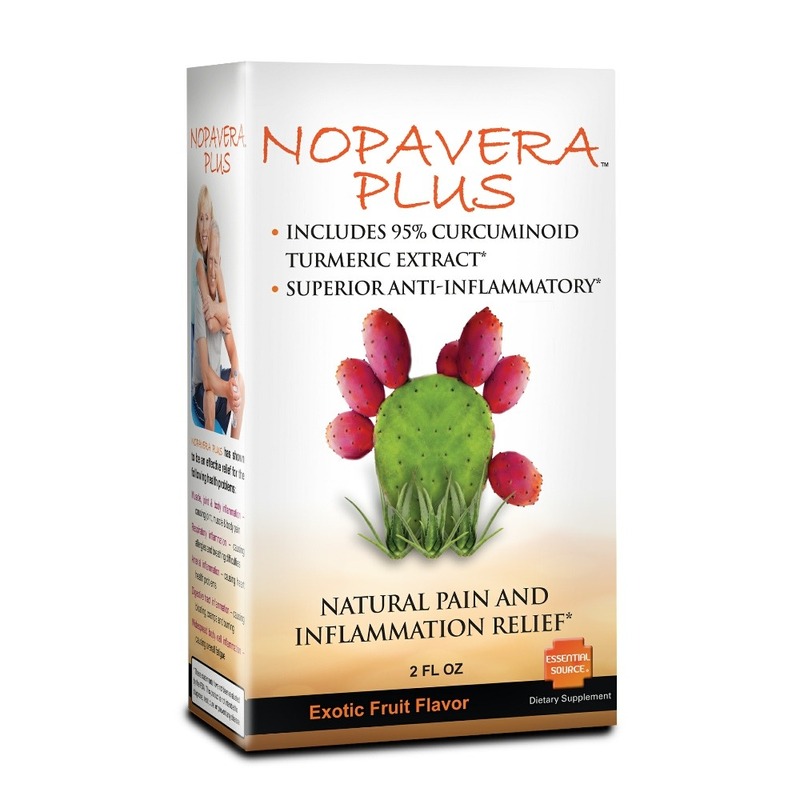 These two herbs are largely responsible for the formula's ability to desensitize seasonal sufferers to produce long-term restorative benefits. In addition to a long history of use in Traditional Chinese Medicine for relieving allergic symptoms, the herbs in AllerPhase have been studied and extensively analyzed for safety. AllerPhase is a non-drowsy formula that doesn't cause fatigue, fuzzy thinking or pose a danger when driving, as do most antihistamines. And since AllerPhase is not a CNS stimulant, such as pseudo-ephedrine, users note that using the formula does not cause the "wired" sensation typical of certain OTC preparations. 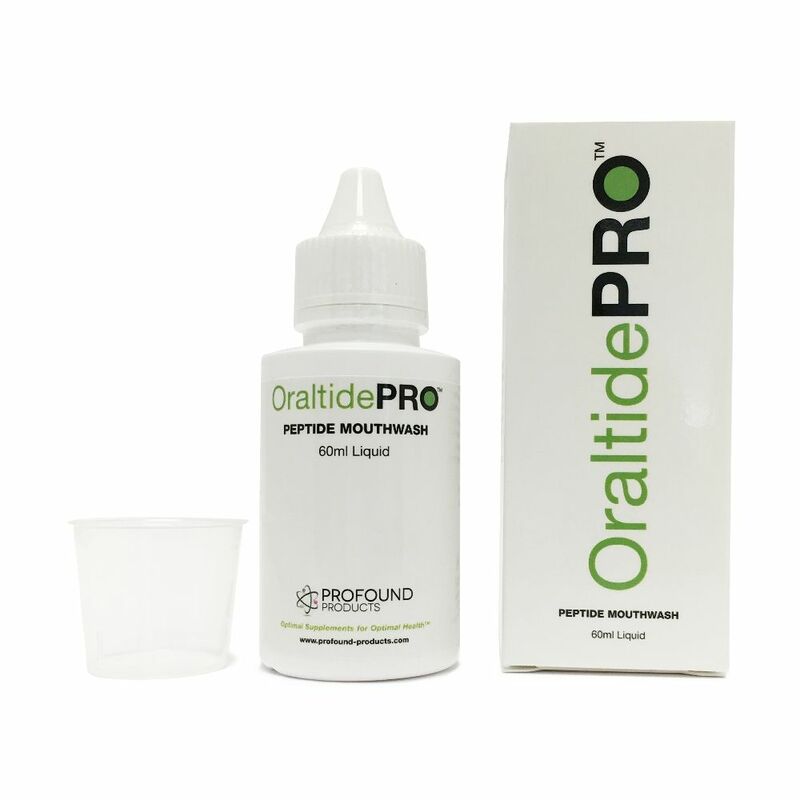 All ingredients are grown and processed under the highest standards of quality assurance, following Good Manufacturing Practice (GMP) regulations, and using only the highest quality herbal ingredients. 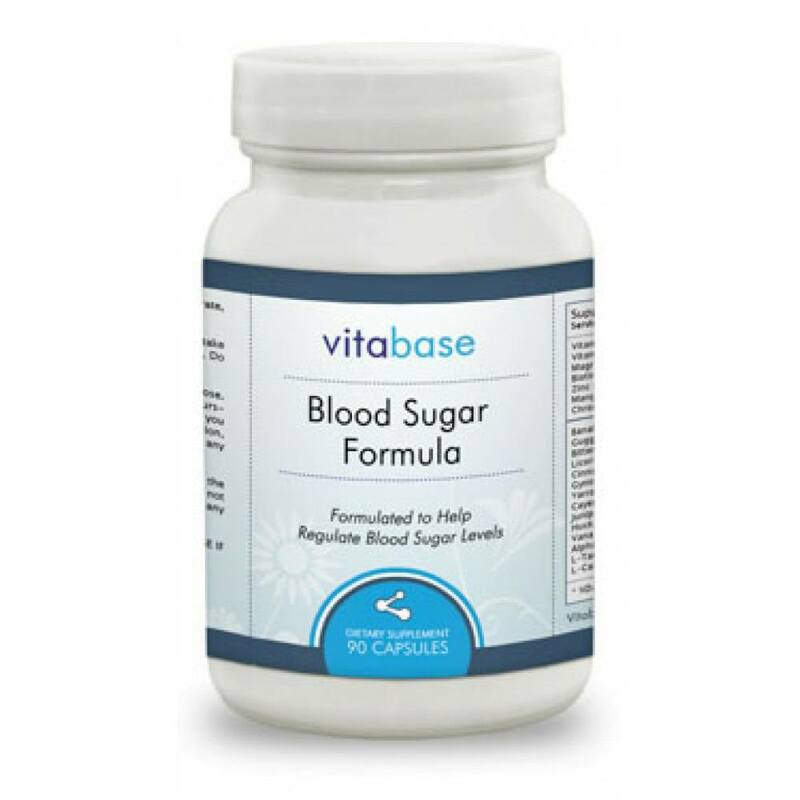 AllerPhase contains no sugars, salt, yeast, preservatives, artificial flavors or colors, and every batch is certified as free of all drugs and contaminants. How soon should I notice results? You should notice a reduction in symptoms within an hour. Will I need to keep using AllerPhase to keep my symptoms at bay? AllerPhase is designed to do two things - relieve current allergy symptoms and restore your normal immune function so that future allergic reactions will decrease in severity. 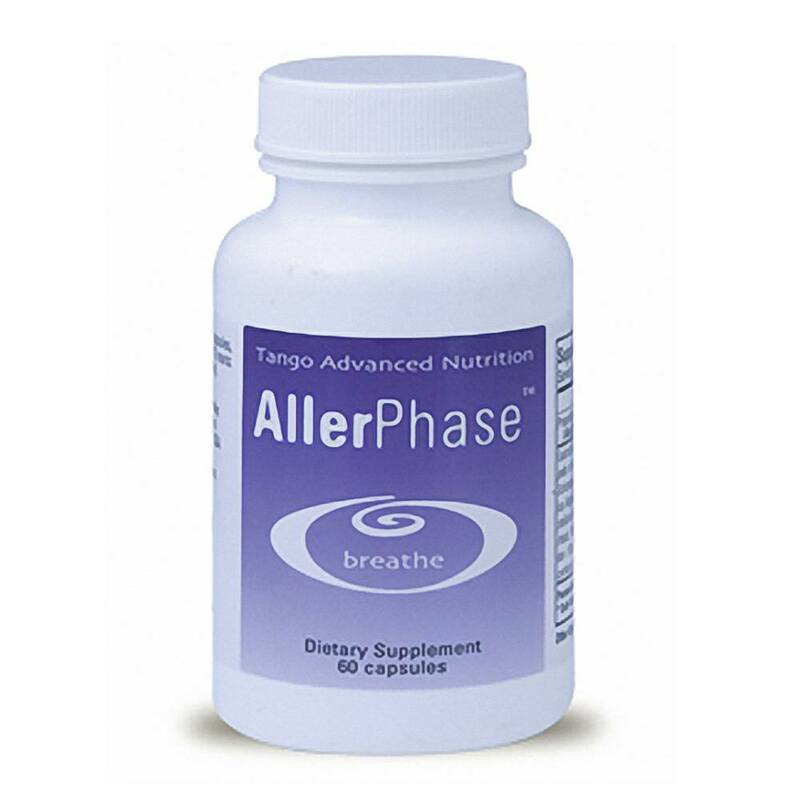 You only need to use AllerPhase while your symptoms are present. You can reduce or discontinue use once your symptoms are gone. Many AllerPhase users report that they need AllerPhase less and less each allergy season. How many AllerPhase capsules should I take each day? 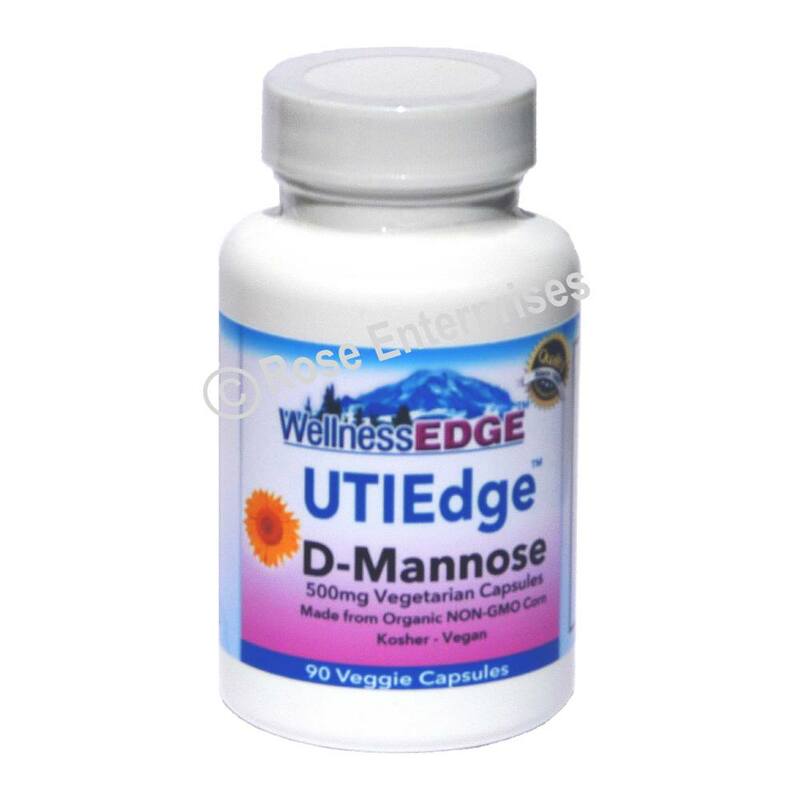 The manufacturer recommends taking the minimum number of capsules that will control your symptoms (up to a maximum of 4 per day for adults or 2 per day for children between 6 and 12 years old). For some people, 1 capsule a day will be enough. 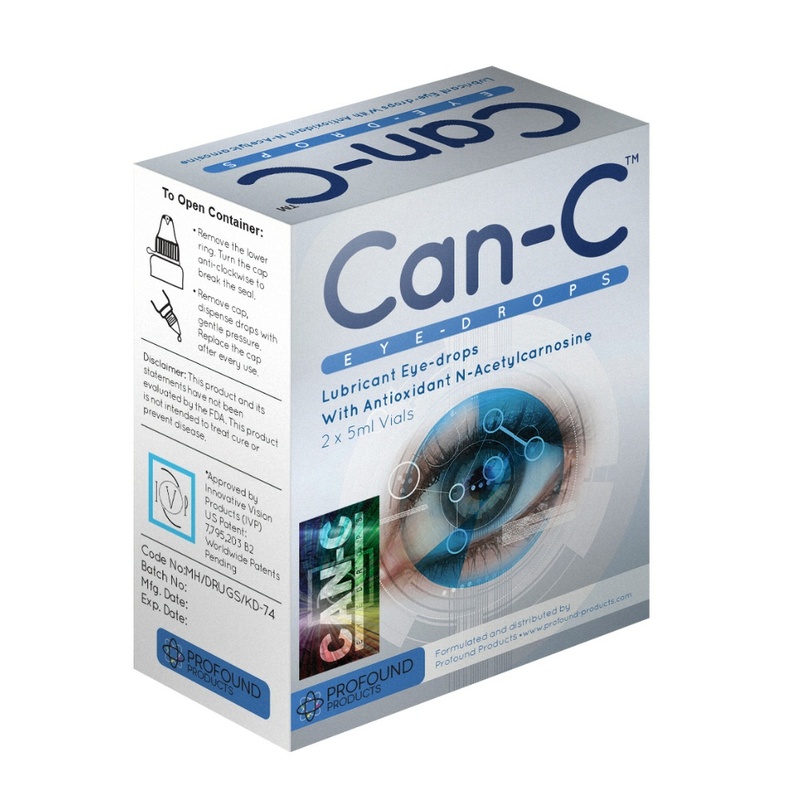 For others, they may need to take up to 4 capsules. Does AllerPhase work for everyone? 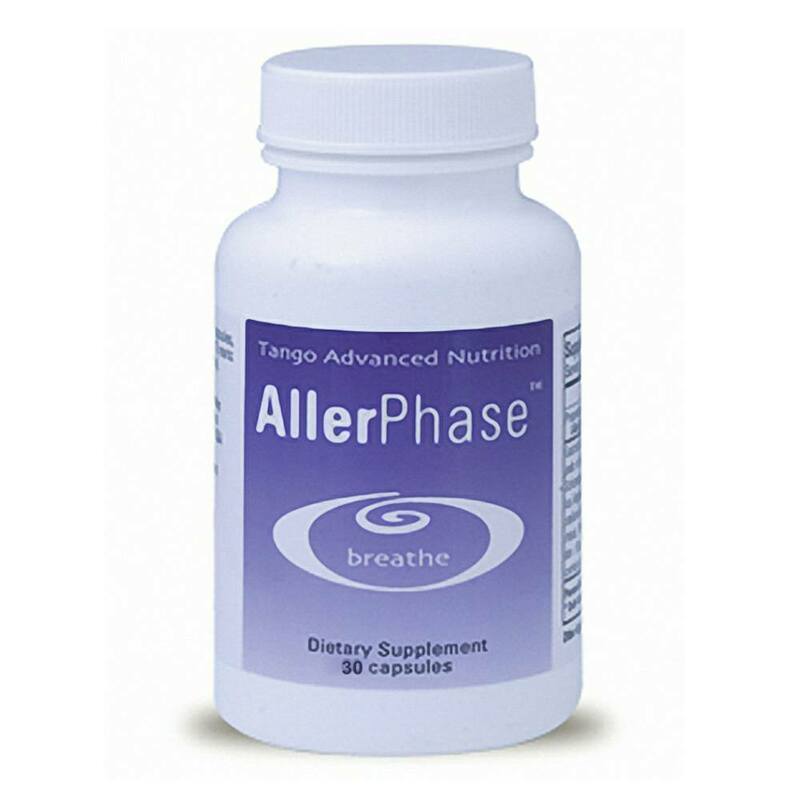 AllerPhase has been in use for over 10 years with excellent success reported by users. Since everyone's issues and bodies are different, it will not work the same for all people. 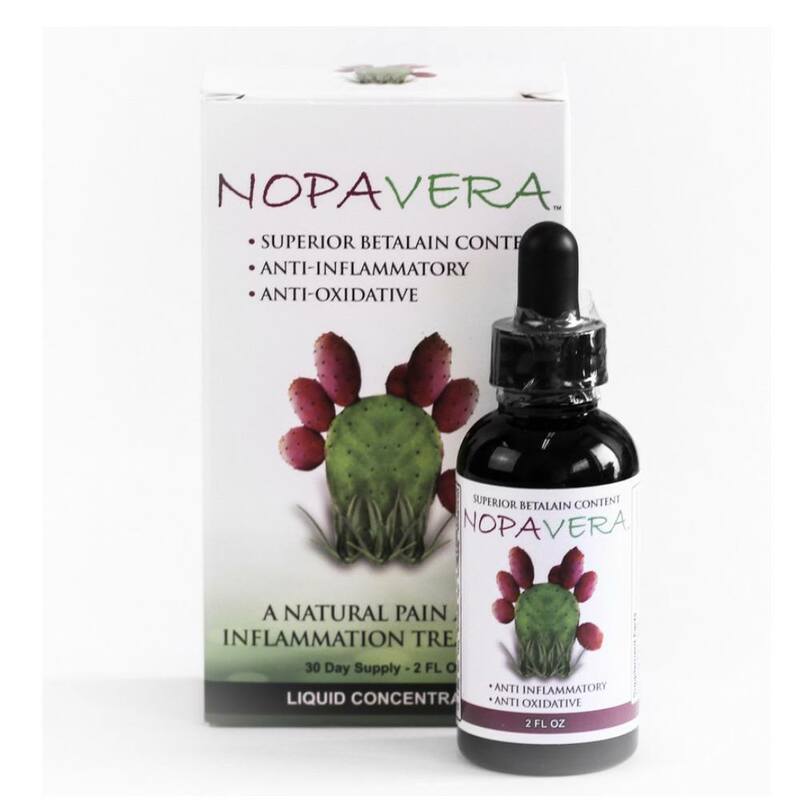 Although it is rare, the manufacturer states that if you do not notice any results after using one bottle, AllerPhase will probably not work for you. 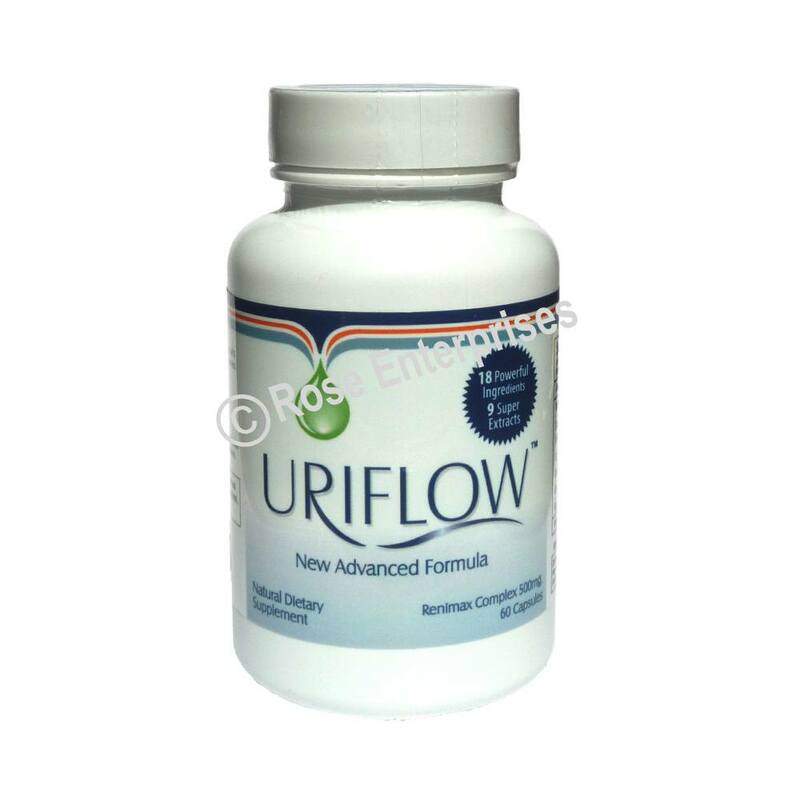 If you find that the first bottle did not help your symptoms, you can return the empty bottle for a refund under HerAnswer.com's 90-day satisfaction guarantee. Adults: Take one or two capsules, twice daily. 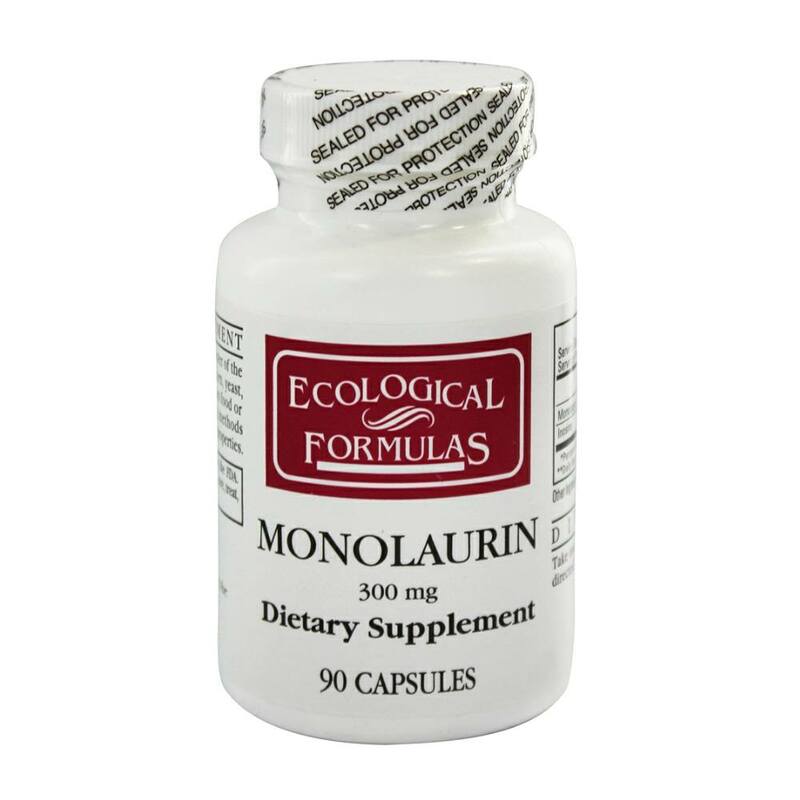 Children ages 6 to 12 years: one capsule, one to two times daily.